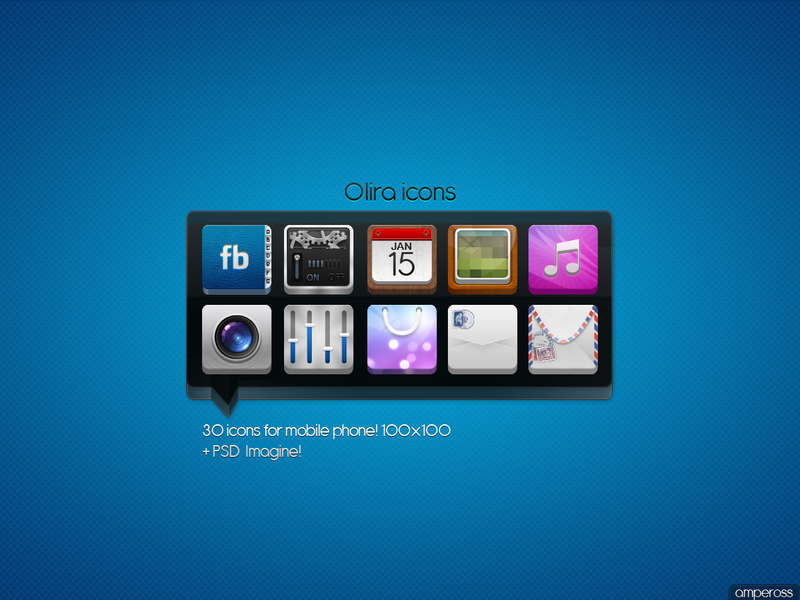 Download 30 PSD Icons for Mobile Phone. 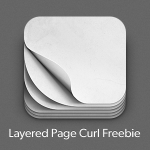 In archive you can find 30 icons 100×100 px, PSD file for your imagination. Enjoy!